Tickets are $12.00 in advance, $15 day of online, $18 at door (add fees if paying with credit). Seating is limited and "General Admission Only"...first come first serve only. 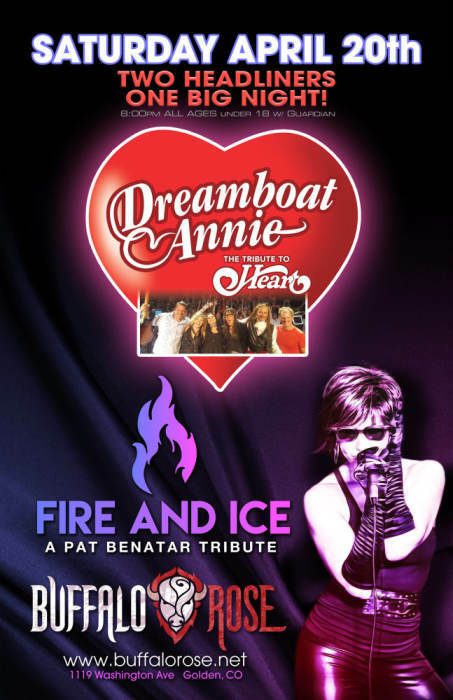 "FIRE and ICE" band Members...Danna Campbell, Kym Lewin, Keith Trayer, Lori Bradshaw, Brad Bradford, Mike Brown bring you a one of a kind Tribute experience to the one and only PAT BENATAR. The band plays all of your fave hits...including, "Heatbreaker", "Hit Me With Your Best Shot", "Fire and Ice", "Shadows of the Night"...and many, many more. 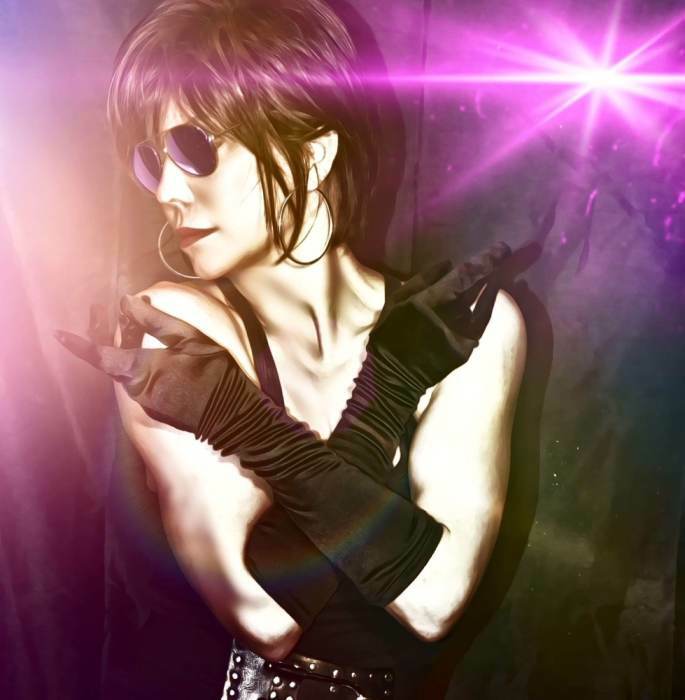 Don't miss this sure to be amazing night of music!